Pilotmix is an online aviation database with hundreds of ultralight / light sport aircraft specifications and links to resources. Want to know how fast a certain aircraft is? Want to find the link to the manufacturer? Enter your search term above and begin to explore some of the many different aircraft in our skies! Pilotmix is also a marketplace for anything aviation related. You are always welcome to post a free classified ad here. 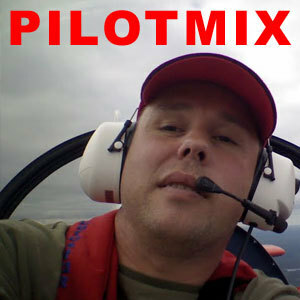 Pilotmix was created by us, Lars Eriksson and Johnny Majava. We are both ultralight pilots and we wanted a website where the ultralight flying community could build a database with aircraft and resources for ultralight pilots. Pilotmix currently has more than 400 aircraft and 900 aviation resources listed! A big thank you to everyone who helped us!